Oh, this excites me! 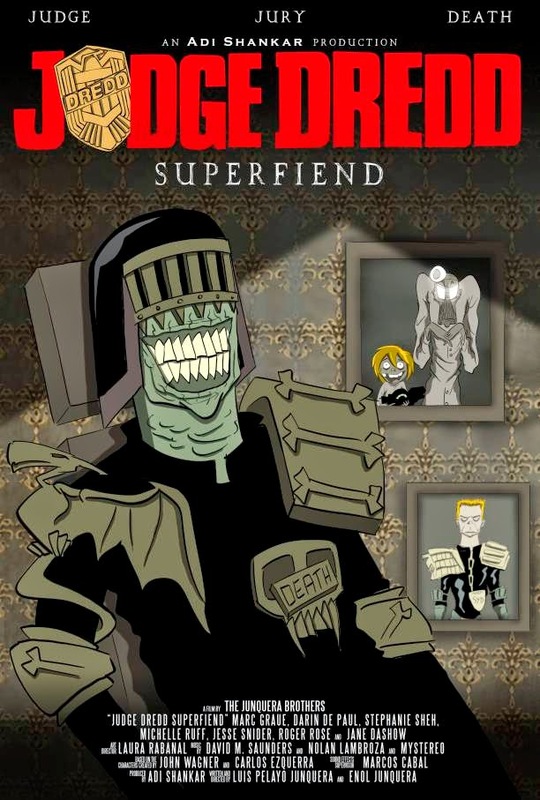 I am a huge Judge Dredd fan. Just love the 200AD original comics. I hated the recent movie though. However, this potential new animated series featuring the "dark" judges sounds awesome. Especially if they can keep it aimed at the same age level as the British Dredd, 15+. Check out more at Entertainment Weekly. Just look at this poster!